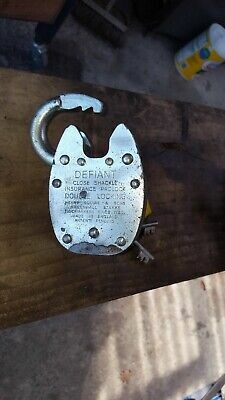 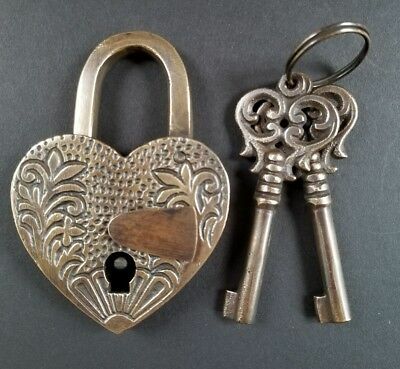 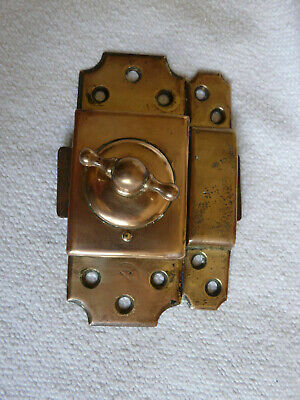 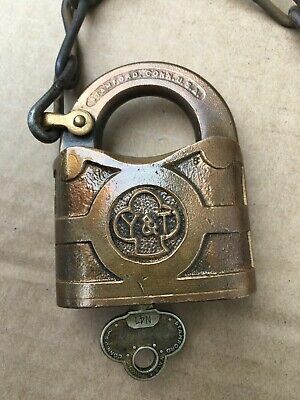 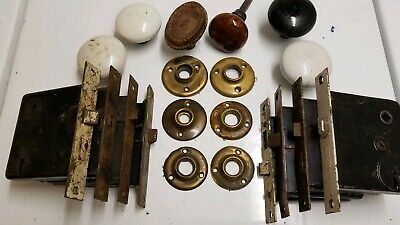 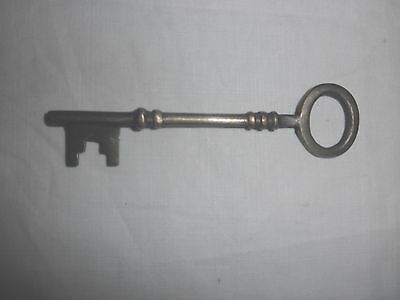 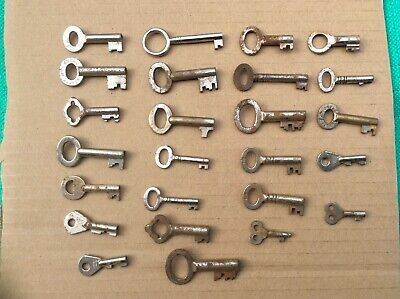 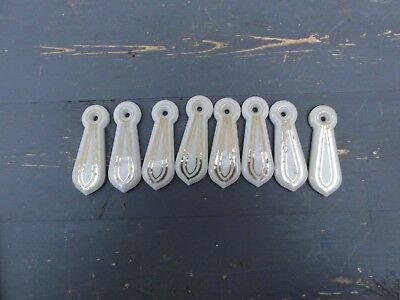 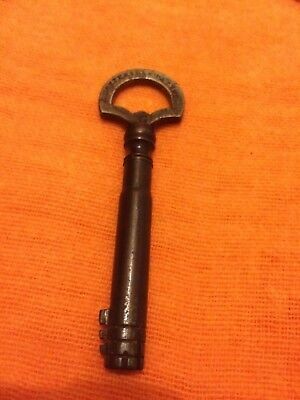 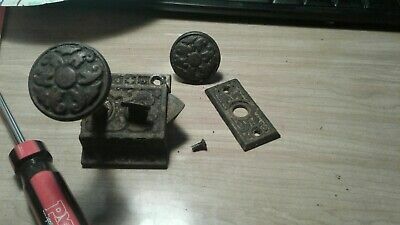 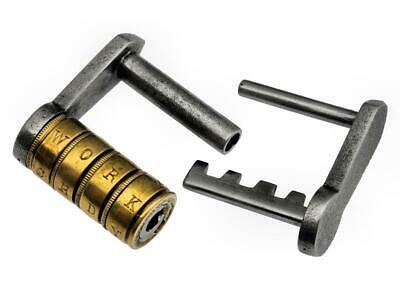 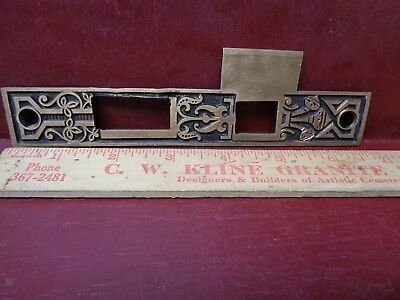 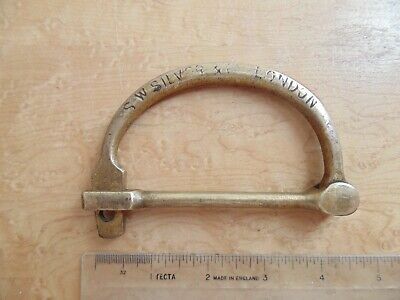 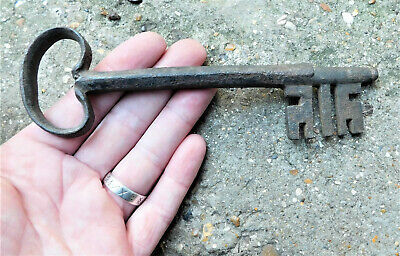 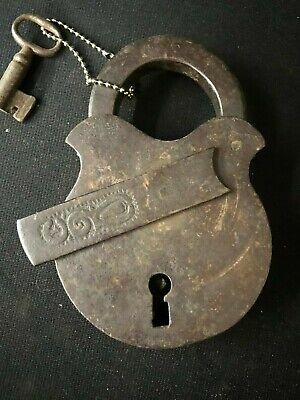 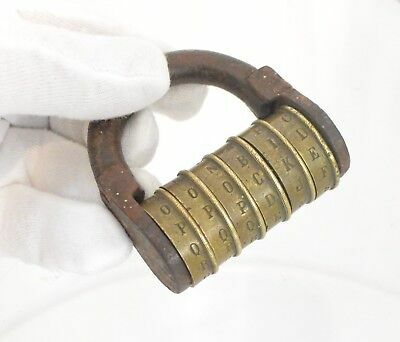 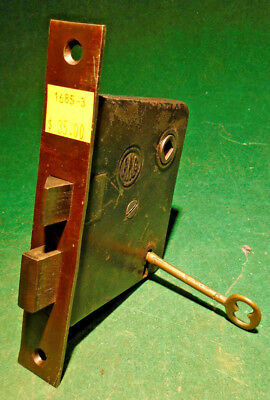 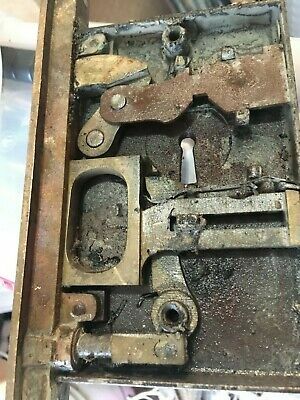 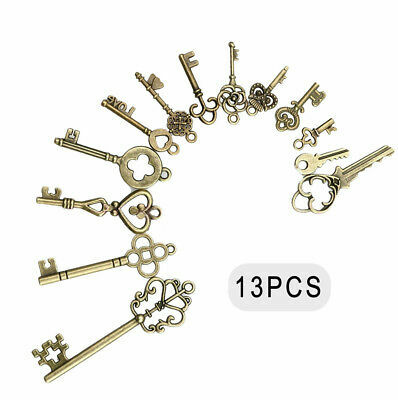 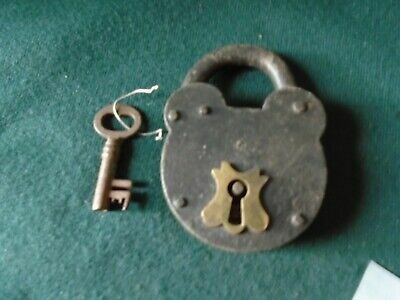 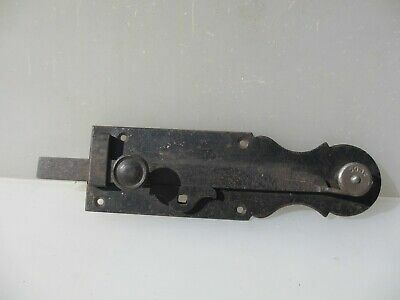 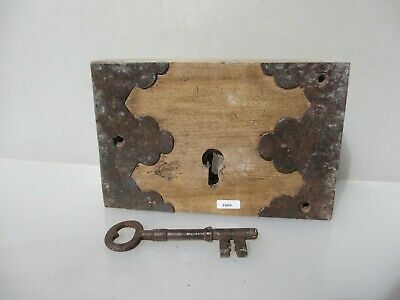 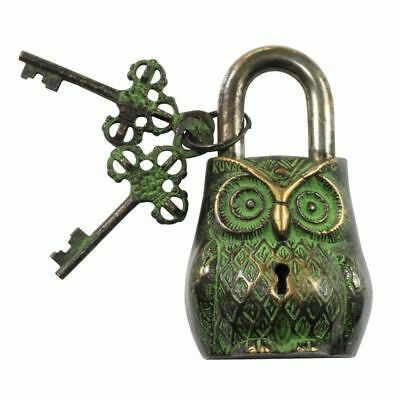 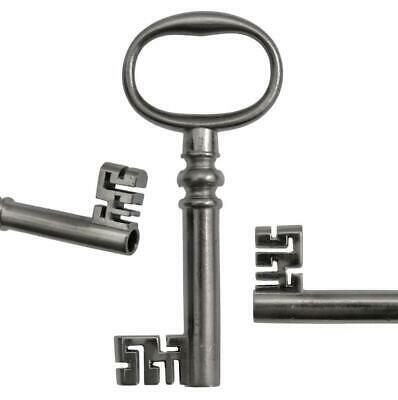 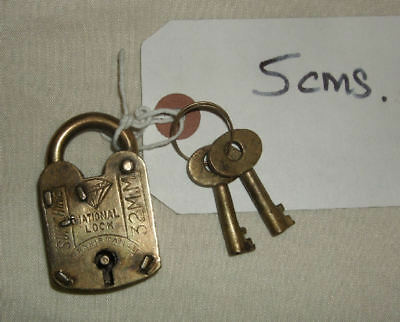 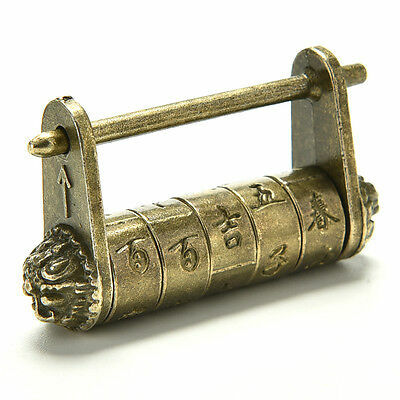 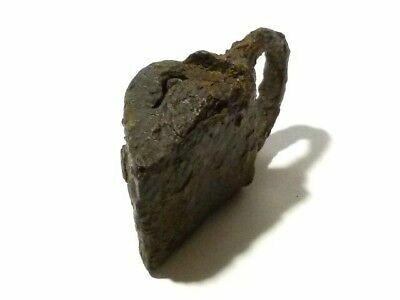 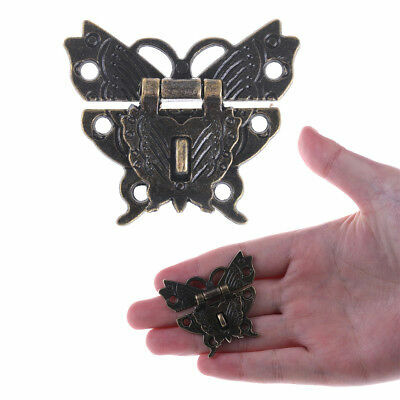 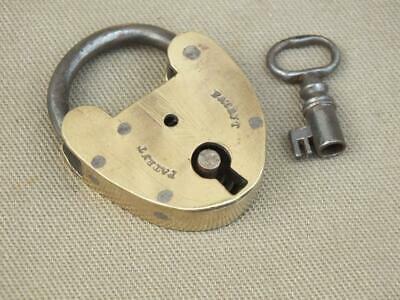 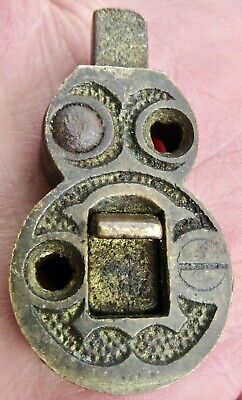 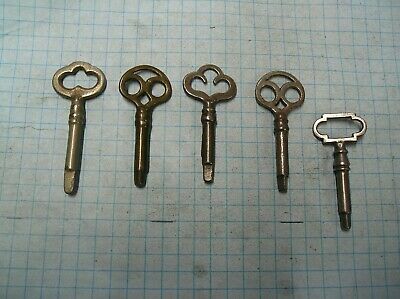 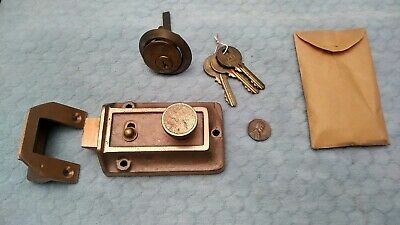 Antique S.w.silver And Co. London Brass Kit Bag Lock. 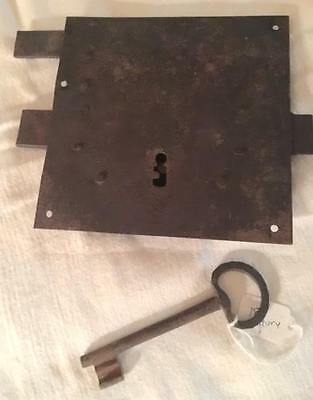 Possibly Ww1 Or Victorian. 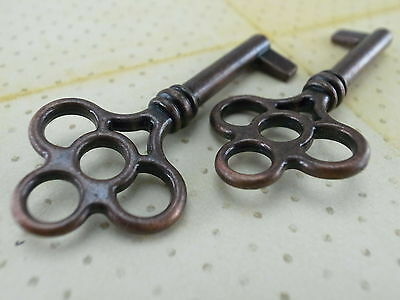 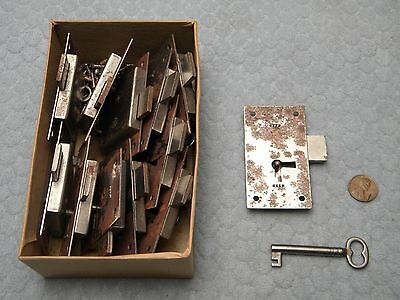 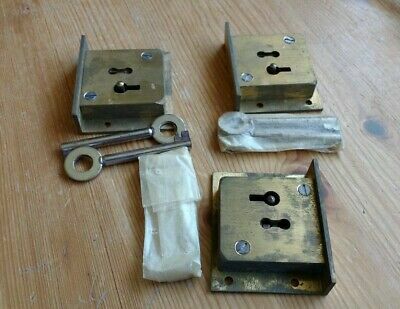 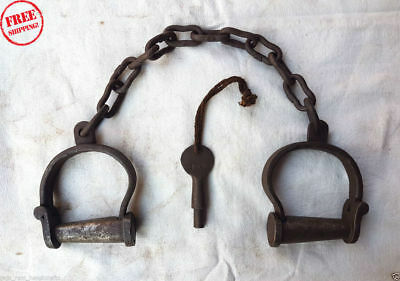 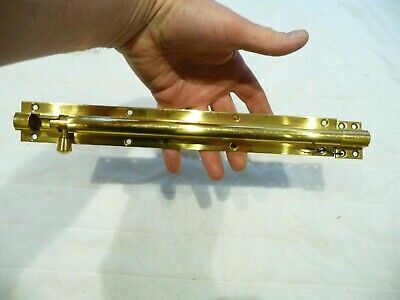 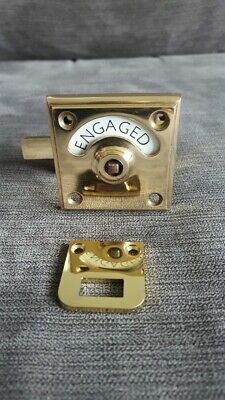 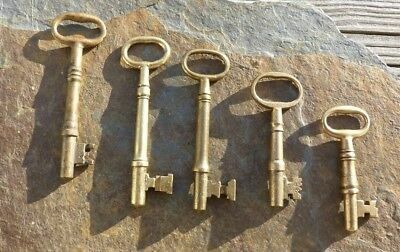 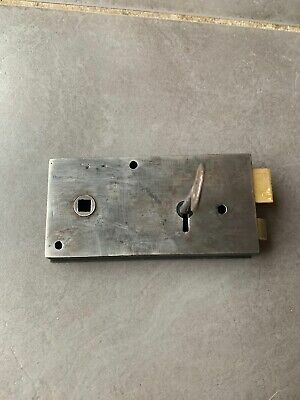 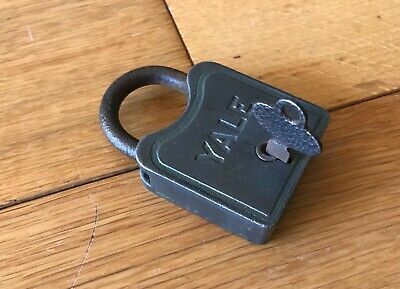 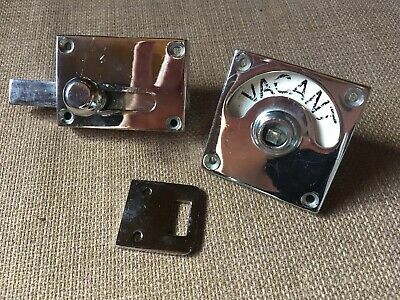 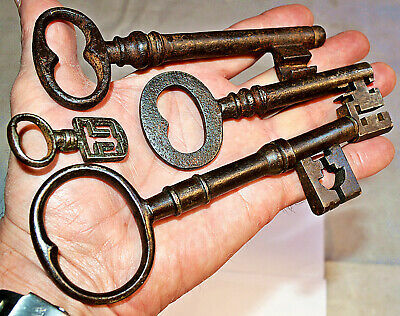 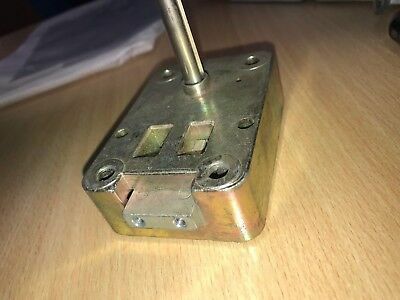 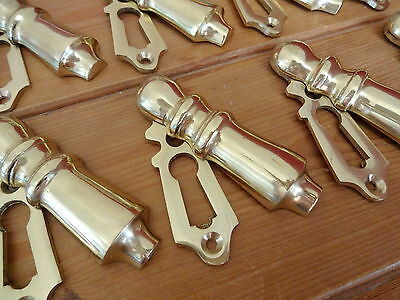 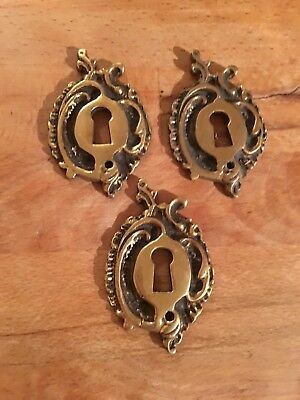 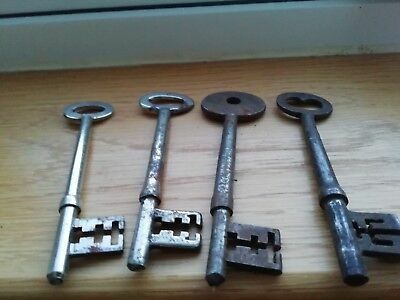 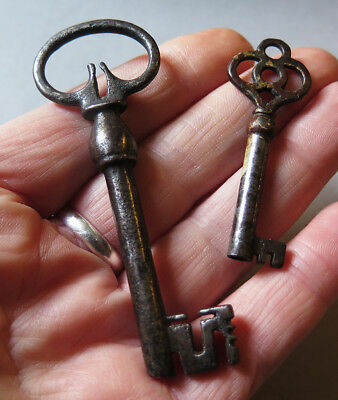 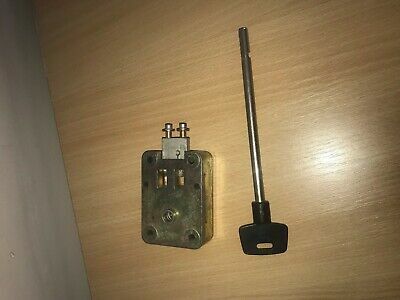 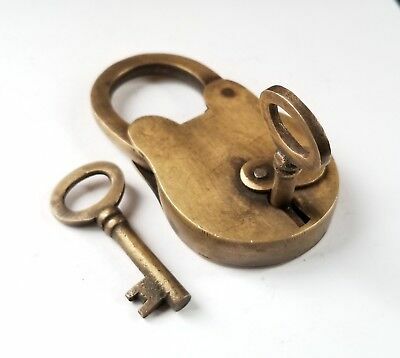 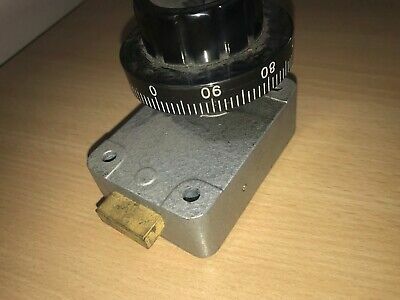 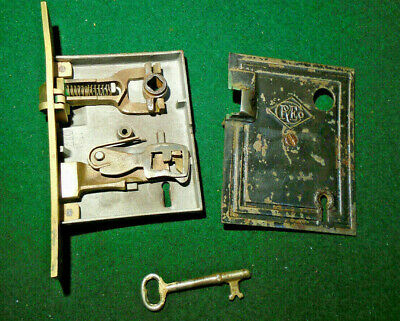 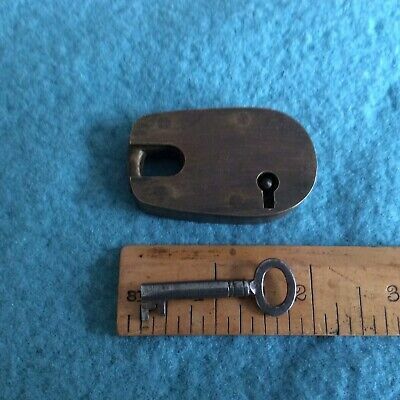 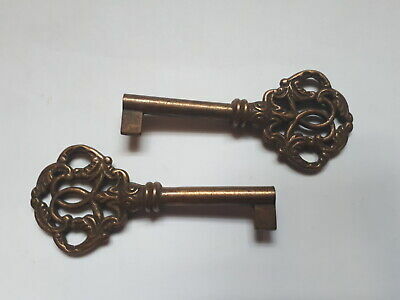 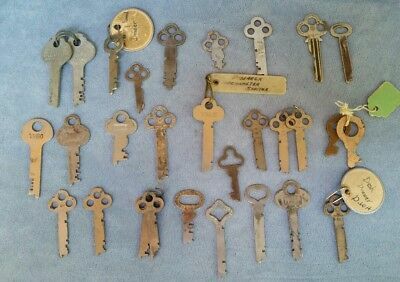 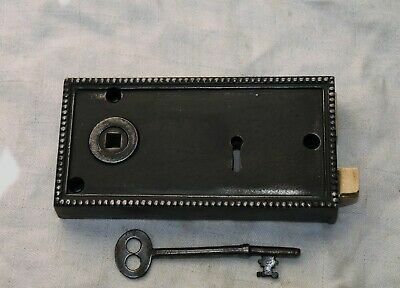 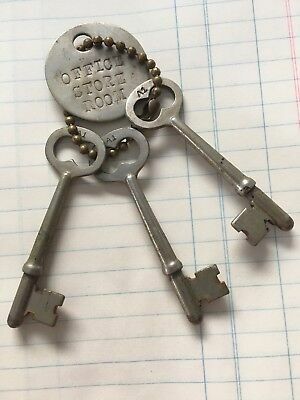 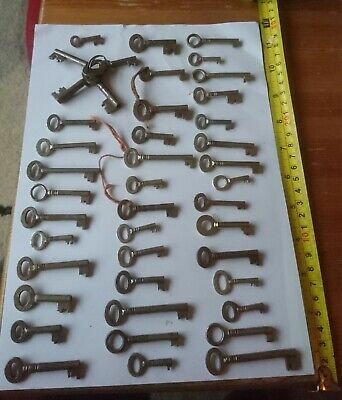 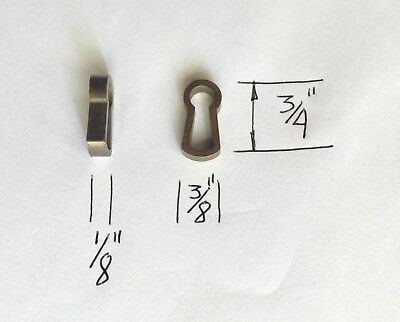 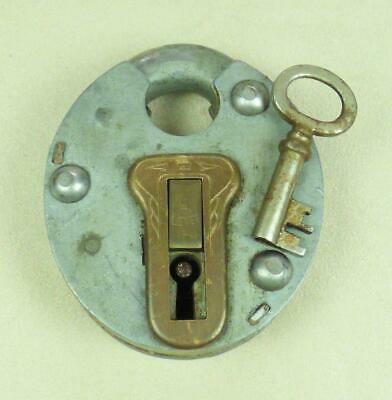 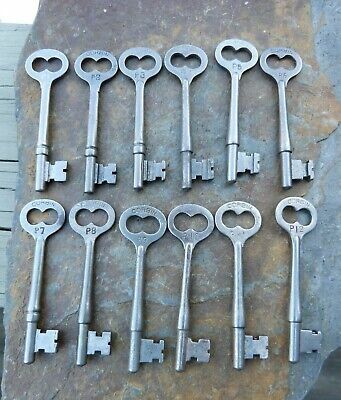 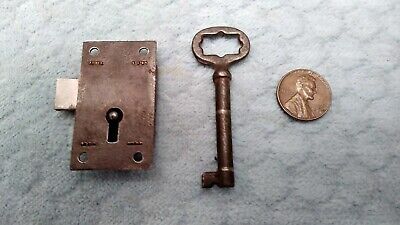 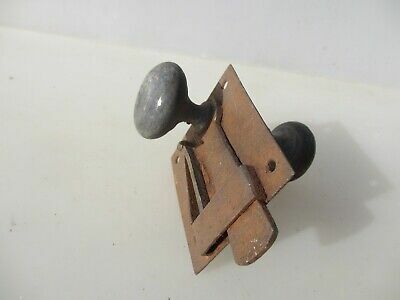 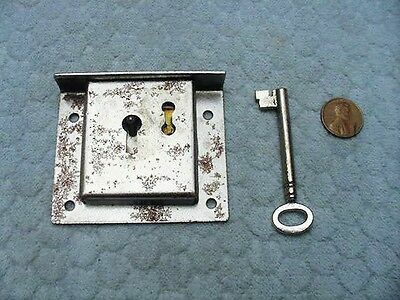 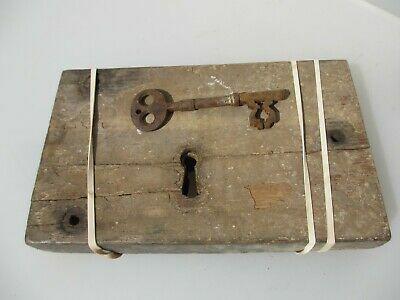 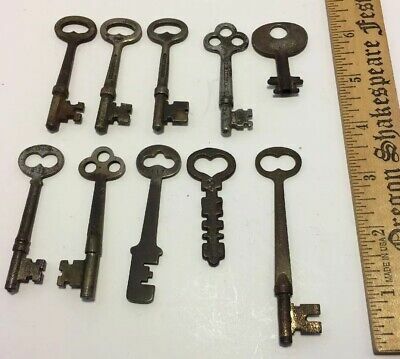 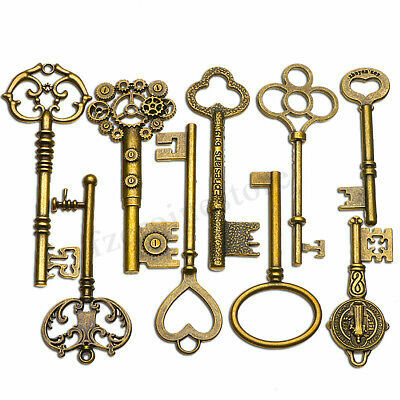 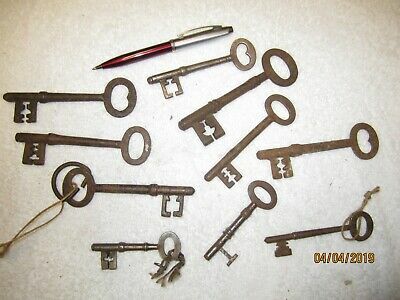 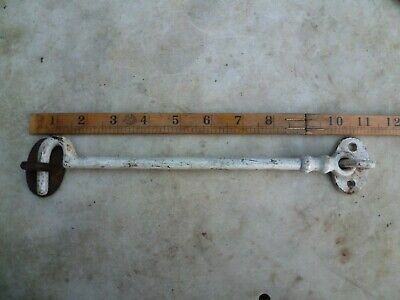 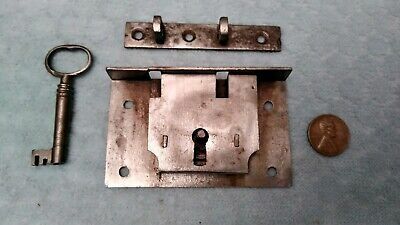 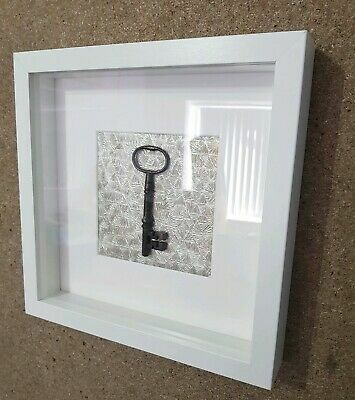 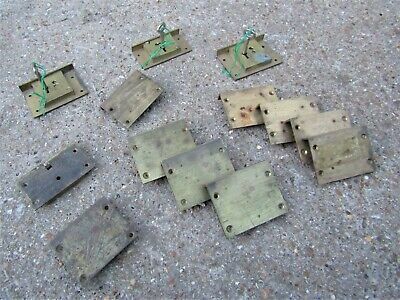 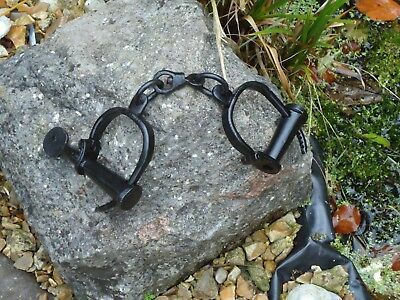 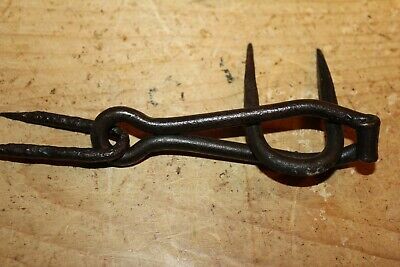 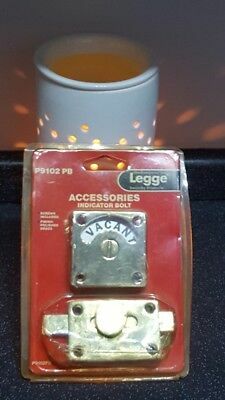 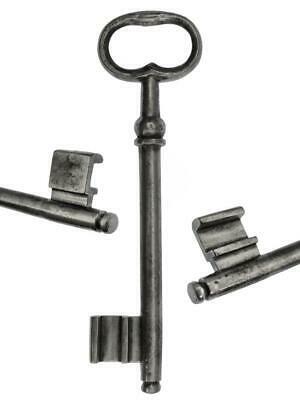 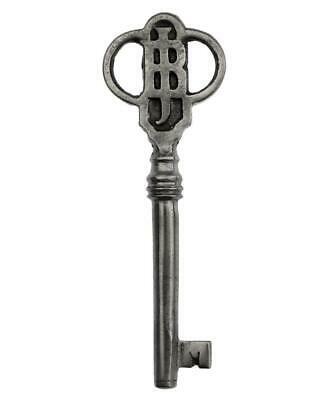 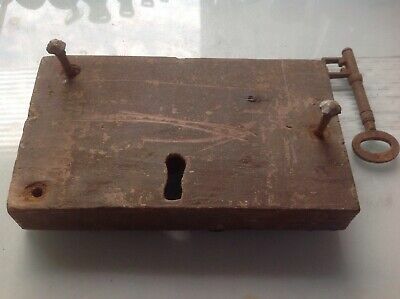 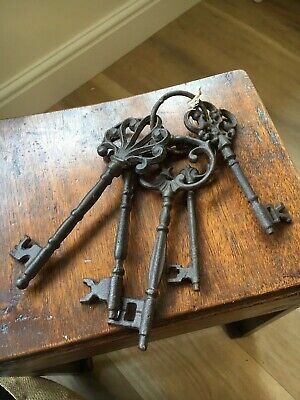 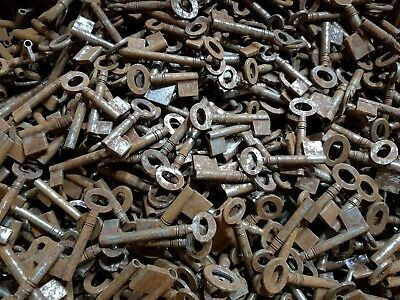 Reclaimed Vintage Large Vintage Pair of Heavy Brass Door Bolts 10 "
very rare antique E. COTTERILL`S patent safe/lock key marked (G) Circa 1850’s.